Aclara’s pressure monitoring solution will effortlessly and remotely monitor and collect pressure data throughout your distribution network. Near real-time data will improve network performance, identify maintenance needs, and discover leaks and other network issues quickly and cost effectively. 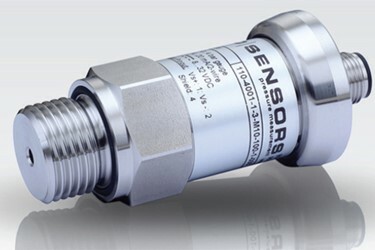 Pressure transducers combine with sensor transmission units (STUs) for a complete solution guaranteed to provide detailed and actionable data. Overlay weather, water consumption, and other relevant data to get a deeper picture of the operational condition of your distribution network. Accurate and timely data can help lower your overall system pressure for example – without violating minimum pressure thresholds. This will decrease the energy required to pump water, minimize leaks, and reduce wear and tear on your distribution infrastructure.